We all know that ICOs have become really popular lately, and they have proven their worth as a source of crowdfunding for new ventures. Aside from the easy-money that many are hoping for, investors are also choosing to invest with ICOs as opposed to traditional stocks, as blockchains are considered to be a more secure form of investment. This is because transactions are meant to be transparent, traceable and difficult to hack or manipulate. Therefore, it makes sense that new ICOs would try to capitalize on this trend – by using ICO crowdfunding to raise capital to launch a platform for crowdfunding. However, with so many currently existing, it can be challenging to understand the differences how they differ. We have therefore provided a brief overview of a few upcoming ICOs below. This platform is a lot like GoFundMe, but based on the Ethereum blockchain. It is important to note that the two are not related. 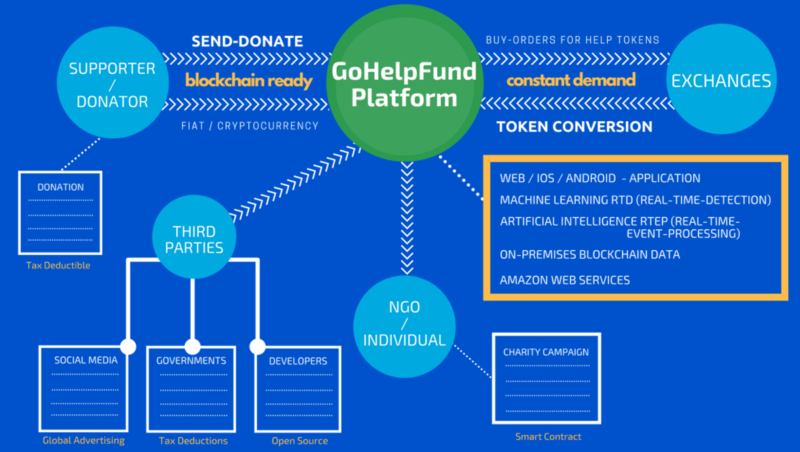 GoHelpFund’s primary goal is to provide a globally accessible space for users, who can be either individuals or organizations such as NGOs and small businesses, to appeal to others to donate money to their cause. In doing so, they hope to resolve poverty in underdeveloped regions, human rights concerns, community and environmental development efforts, and other global concerns. As soon as users donate their fiat and crypto currency contributions will a will only be able to use HELP tokens to carry out transactions. 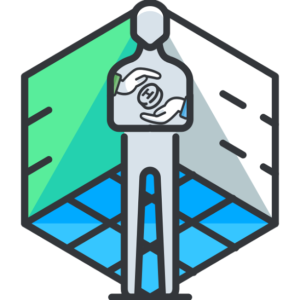 Help is an ERC20 token, but GoFundMe eventually plans on developing and operating off of its own independent blockchain, called the Advanced Distributed Edge Network (ADEN). Their ICO Main sale will run from February 24, 2018 – March 24, 2018. 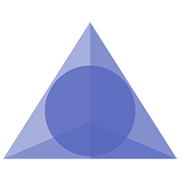 Trial Funds Society is a non-profit specialized peer-to-peer crowdfunding and investment platform based on the Ethereum blockchain. Its goal is to provide users with the opportunity to request backing for legal actions that they would like to take, but do not have the capital to initiate. In exchange, donors will receive a percentage of the awarded funds, should the case be successful. These terms will be outlined, agreed upon and transacted through smart contracts using Trial Fun’s ERC20 Trial Token (TT) as a basis. This approach adds an extra level of security for investors, as all of the smart contracts are stored and distributed across a series of nodes on the Ethereum blockchain, thus eliminating the need for intermediaries and the costs associated with their services. The platform will also offer other on-platform services and tools such as legal documentation, resources, updates and legal facilitators. Their ICO Main sale will run from March 12, 2018 – April 24, 2018. The Tokenza Platform is based on the Ethereum blockchain and offers a general semi-decentralized crowdfunding platform that can be used to raise funds, run bounty campaigns and or transact freelance work. The network operates by the user first submitting their crowdfunding endeavor on the platform. Interested backers will then use Tokenza Tokens (TKZ) to fund the project. In turn, the user will use these tokens to develop their project and to pay the freelancers and bounty participants whose services were employed on the platform. The blockchain system allows for the creation of the Tokenza Decentralized Network (TDN) to operate internationally, thereby providing users and freelances with the opportunity to connect, corroborate and transact regardless of geographic constraints. This will increase employment opportunities for freelances, as well as expand the user’s access to skilled individual and potential backers. The smart contracts built into the system will also allow for the easy and fast verification and transferal of funds between network participants. The use of a standardized token will also make it harder for bad actors such as pumpers to manipulate the token value of new projects. 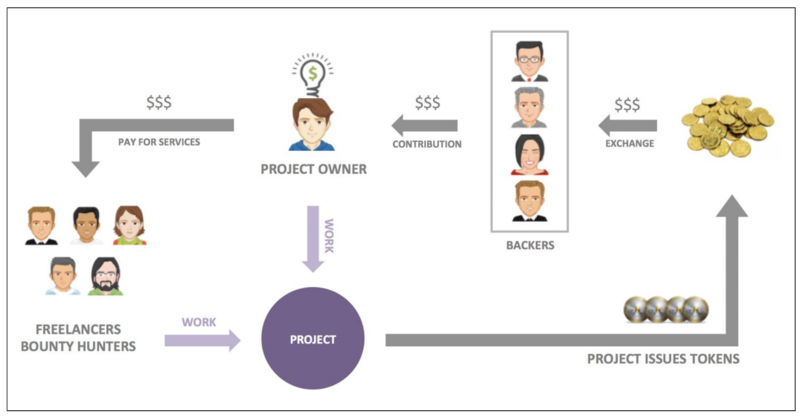 Project management tools are also made available to platform users, as well as other types of services such as curators to evaluate work submitted by freelancers. The ICO Main sale dates are TBD.